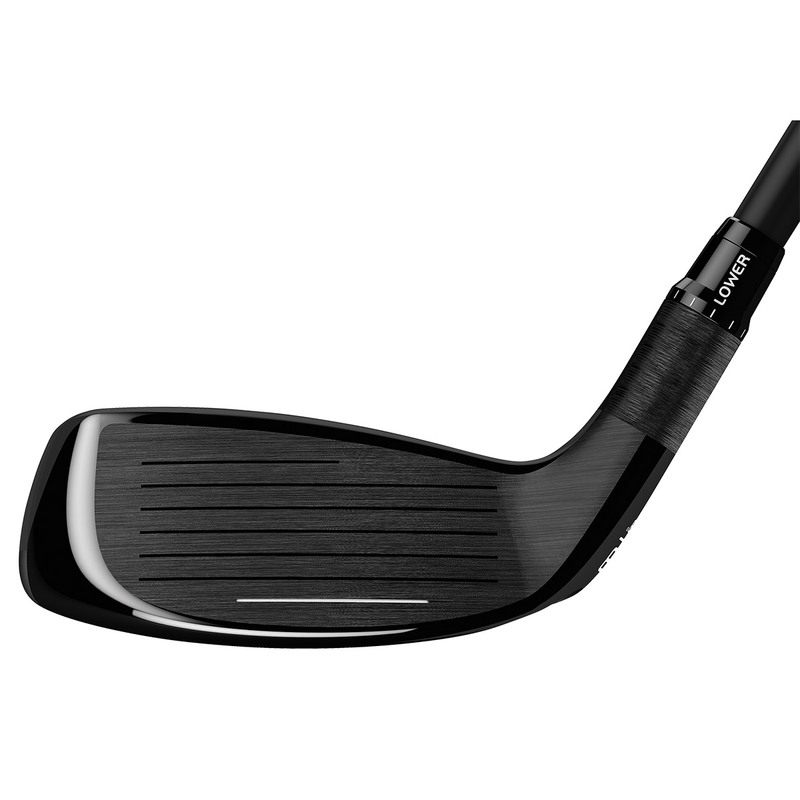 Buy any 2 clubs from the ‘Buy 2 save kr 230’ selection and get an extra kr 230 off your order! 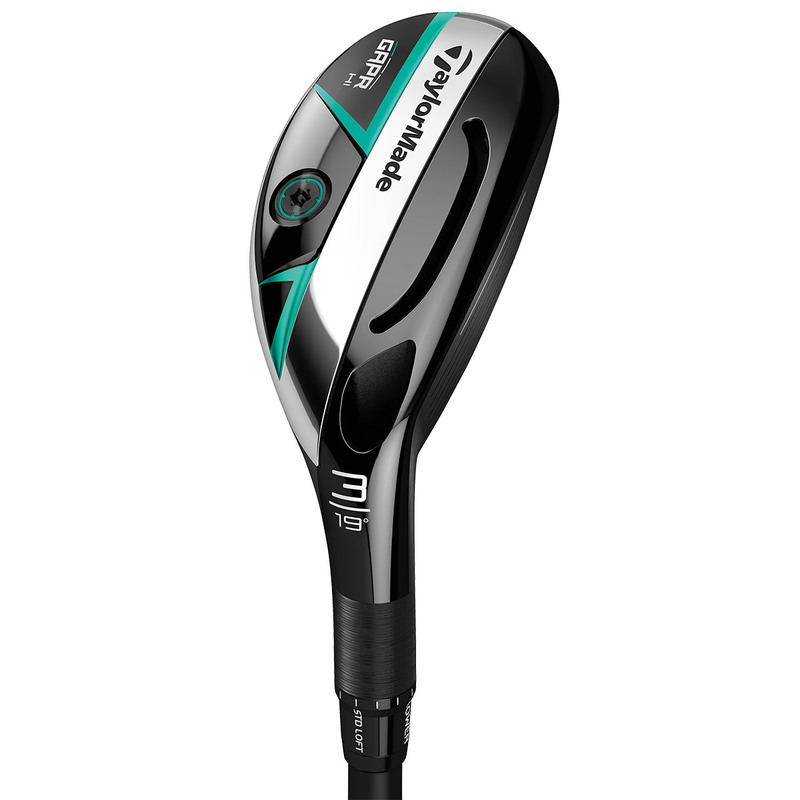 Choose from various selected Drivers, Fairways, Hybrids and Putters. Add both items to basket to apply the discount. 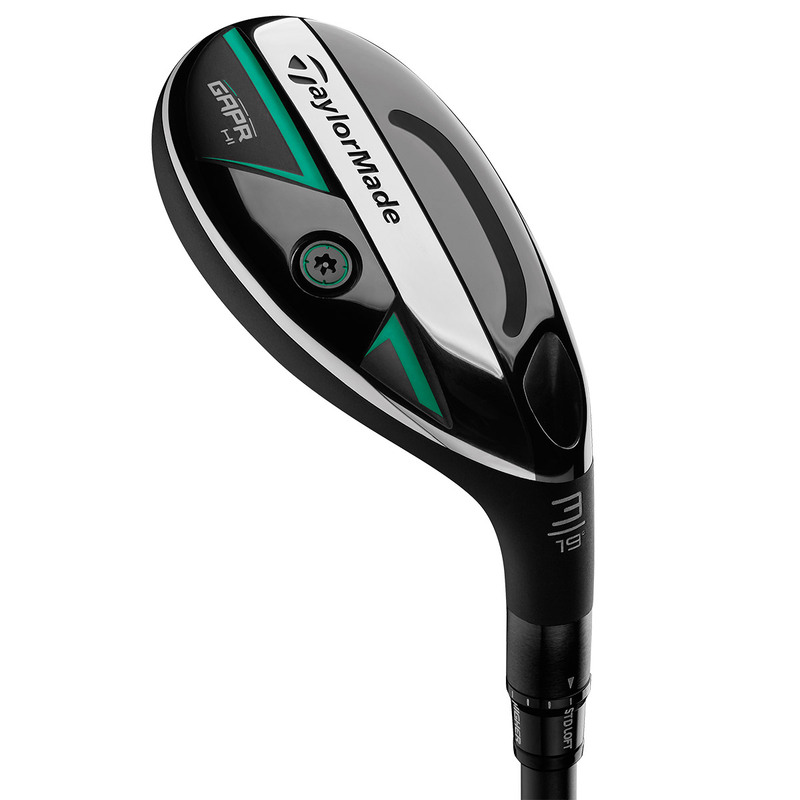 Discover even more distance, and bridge that gap between your shortest metal wood and longest playable iron, with the all new GAPR from TaylorMade Golf. 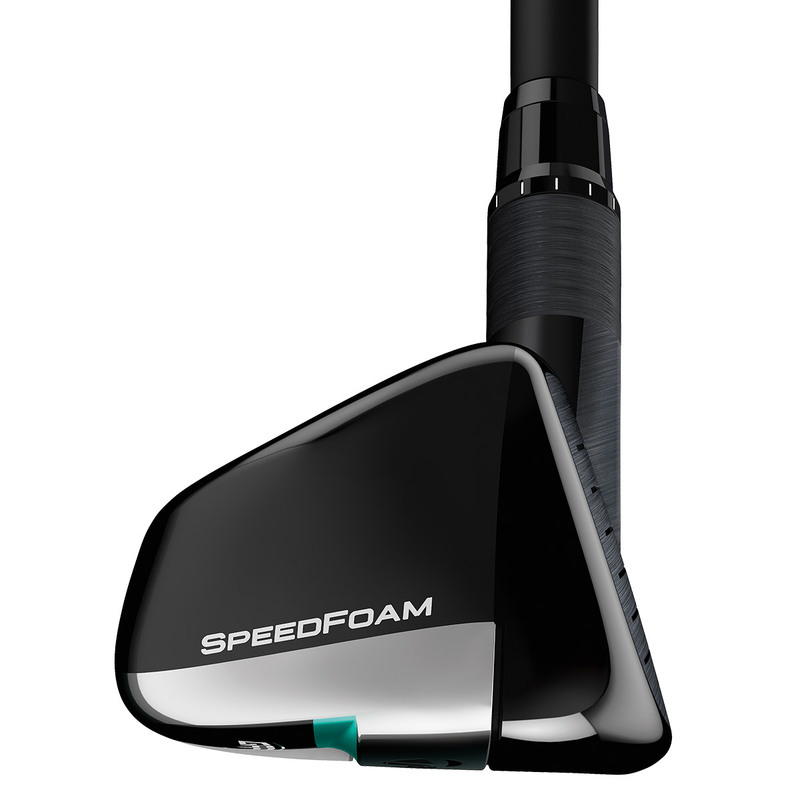 This revolutionary technology delivers performance in a utility like no other before, this low-density foam material is injected into every GAPR to enhance ball speed and feel. 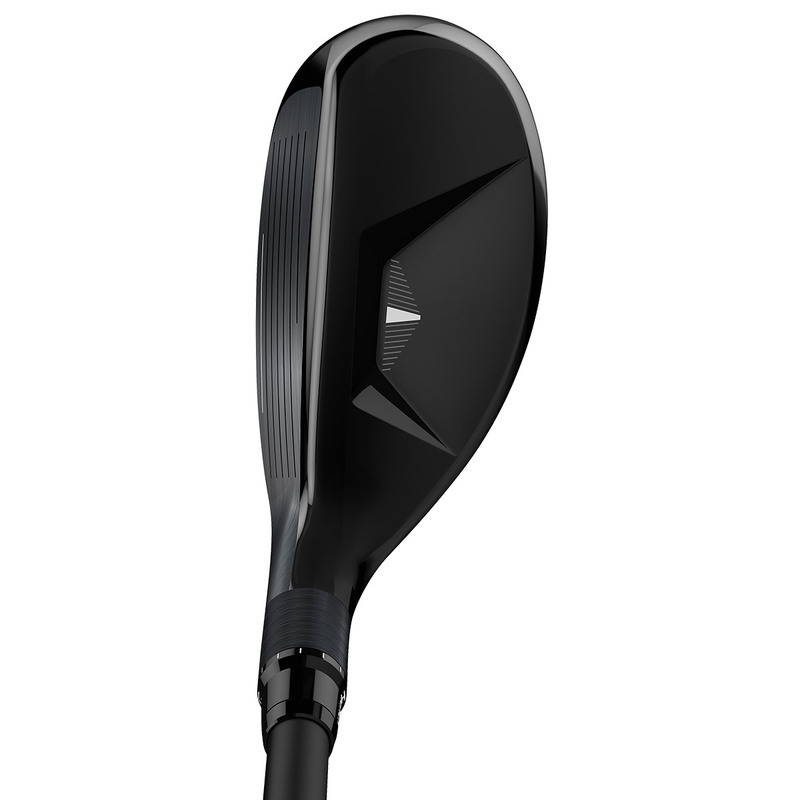 This technology promotes hotter launches, and enhanced distance performance, even on low-face ball strikes. 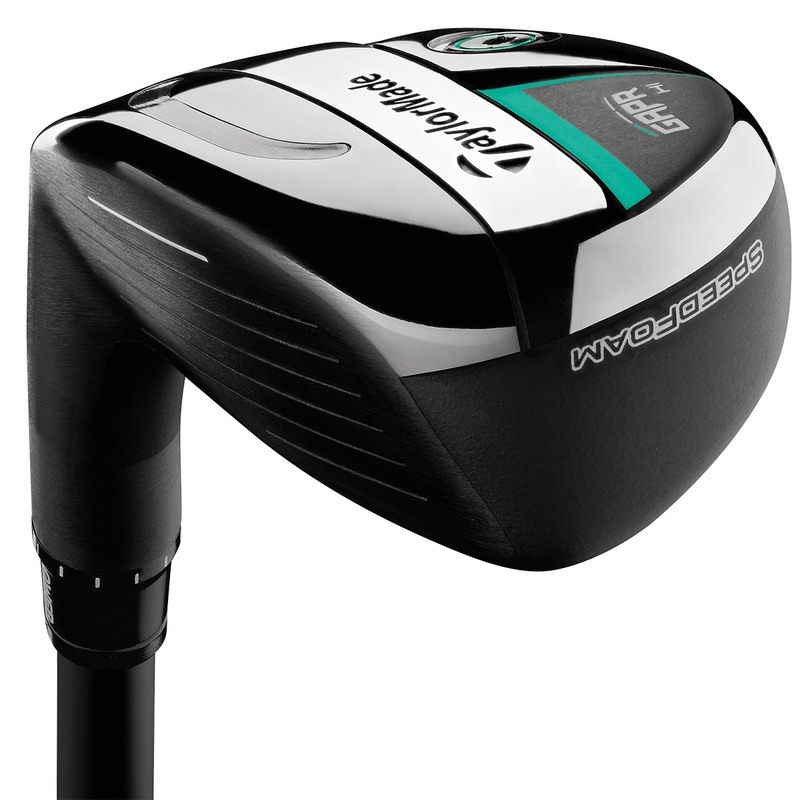 Providing more forgiveness and playability for total confidence during your golf game. 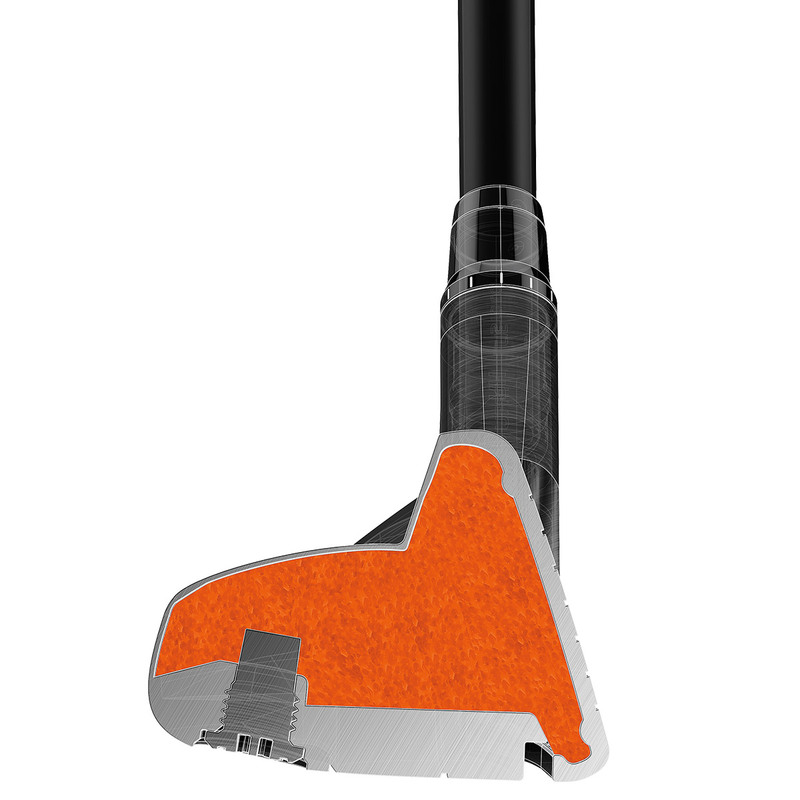 The GAPR Hi offers a combination of a traditional hybrid shape, with oversize profile for maximum forgiveness. With a low-back CG location for easy launches, and dropped down crown for even lower CG and easy alignment. 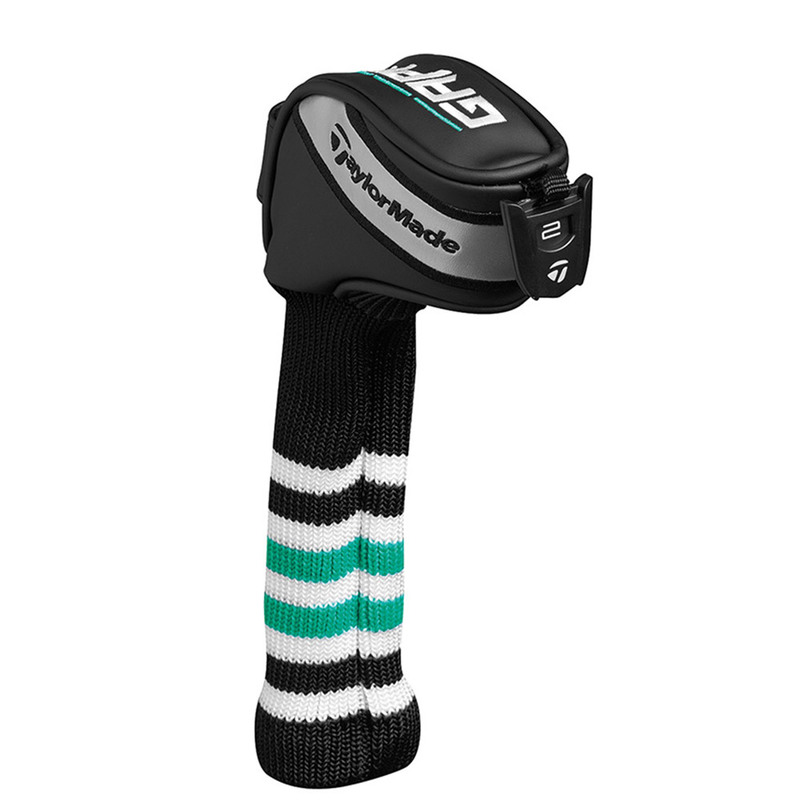 The loft sleeve lets you control your lie and loft settings, to find your perfect flight and GAPR distance. The GAPR comes complete with a matching head cover.